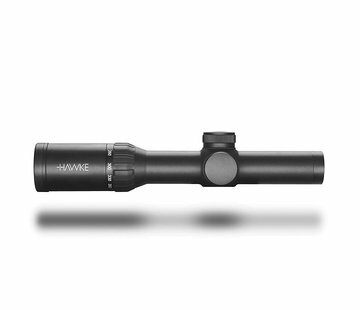 Strike Systems Short Dot Sight Red/Green. The Short Dot sight by ASG is for the dedicated marksmen who needs to move from CQB to long range targets quickly and with precision. 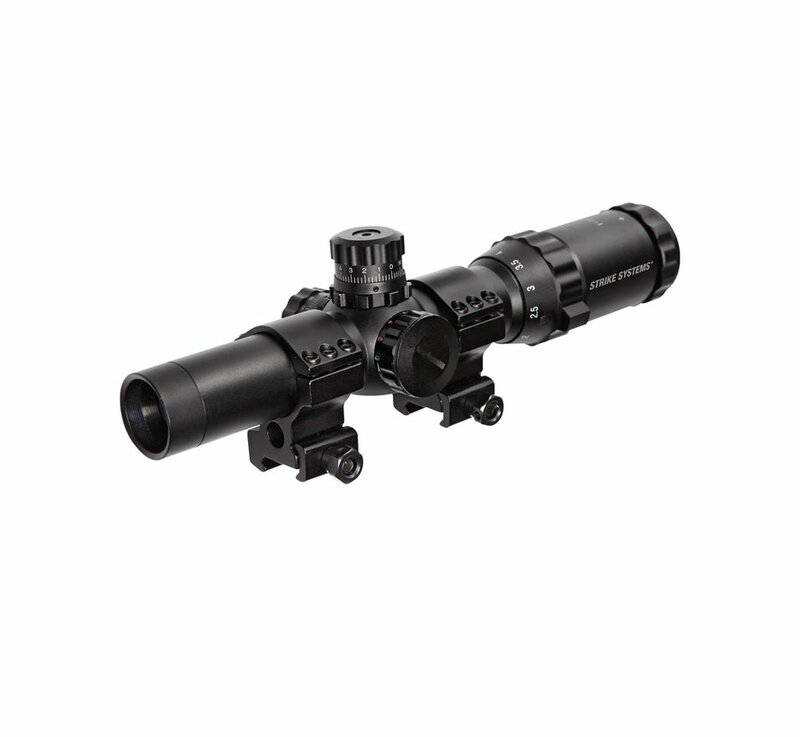 This 1-4x24 provides an optical clarity and with illuminating reticles a precise tool for any player. 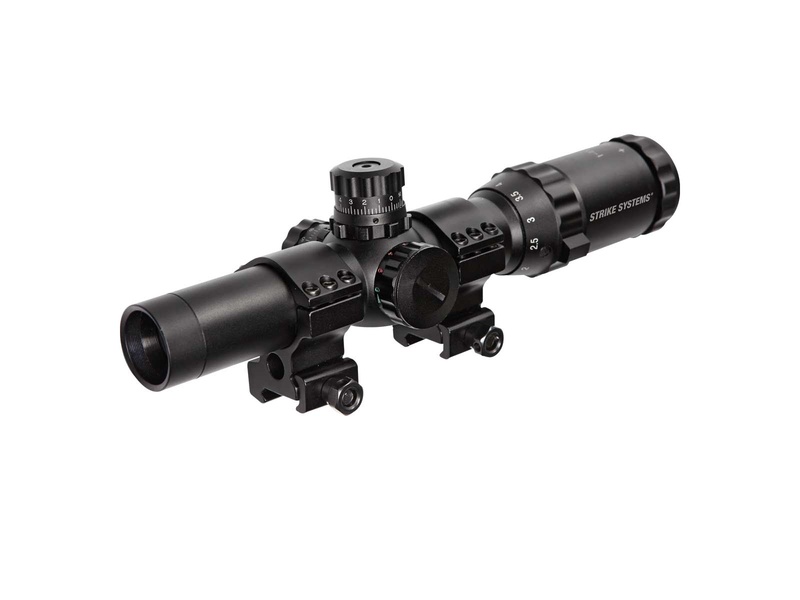 This version of the Short Dot CQB sight features both a red and green reticle which are adjustable in brightness levels The Short dot is made out of a full metal body with mount rings included.